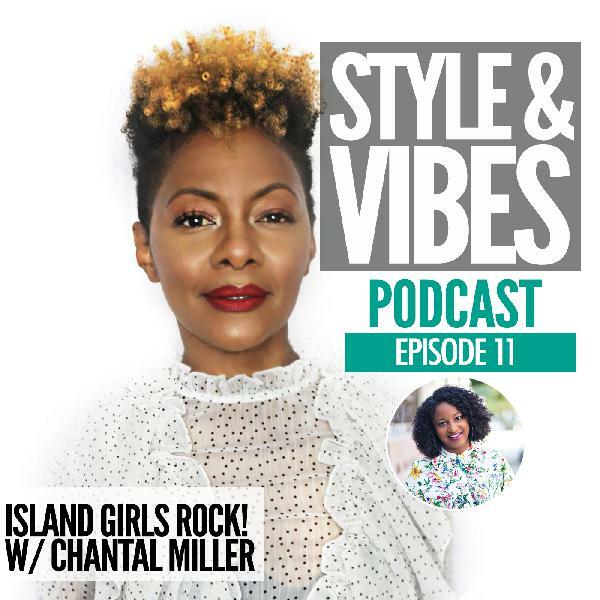 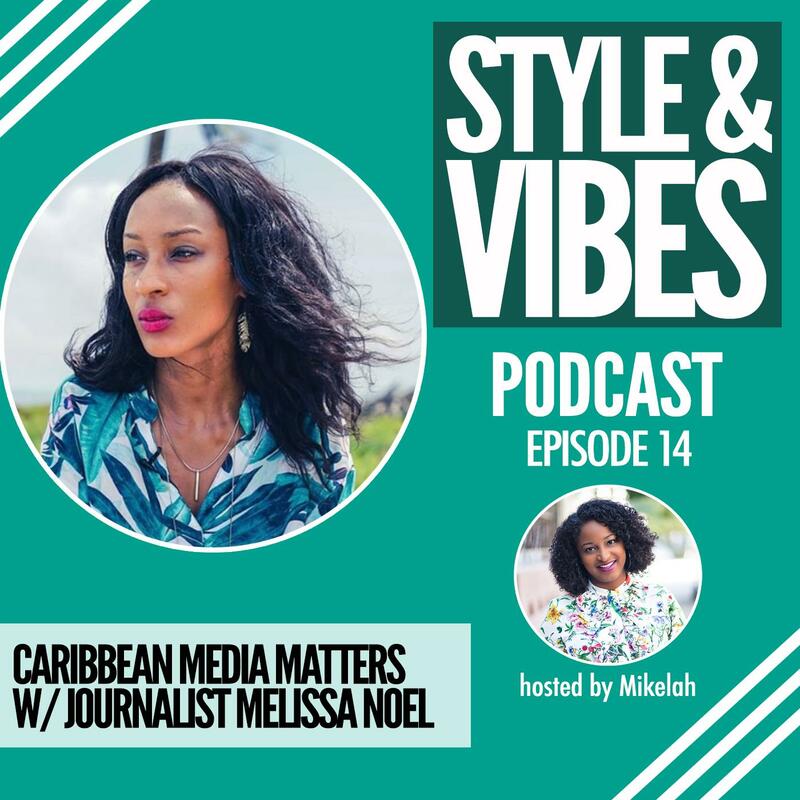 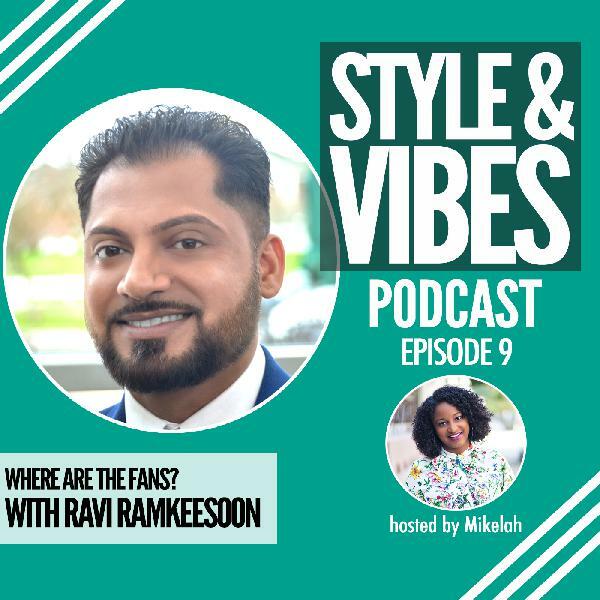 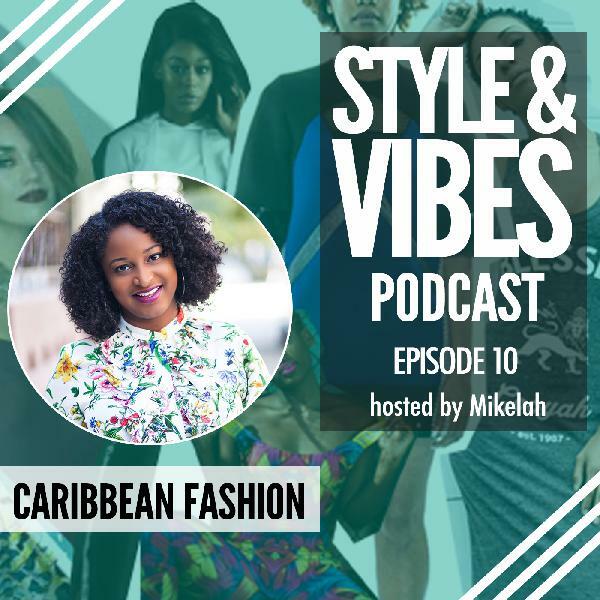 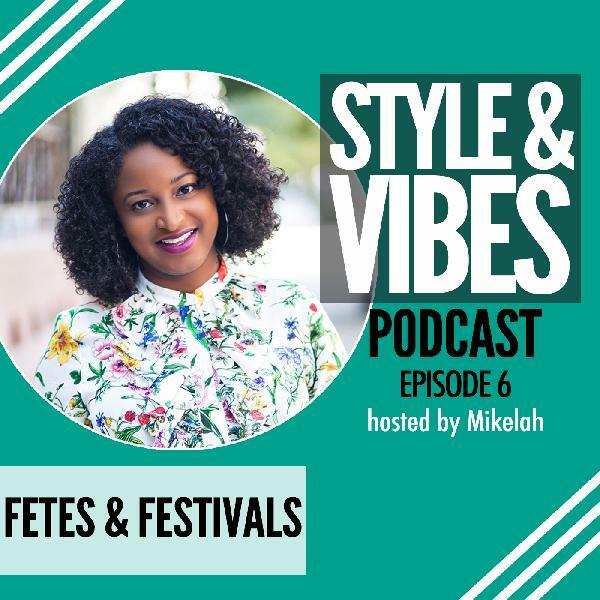 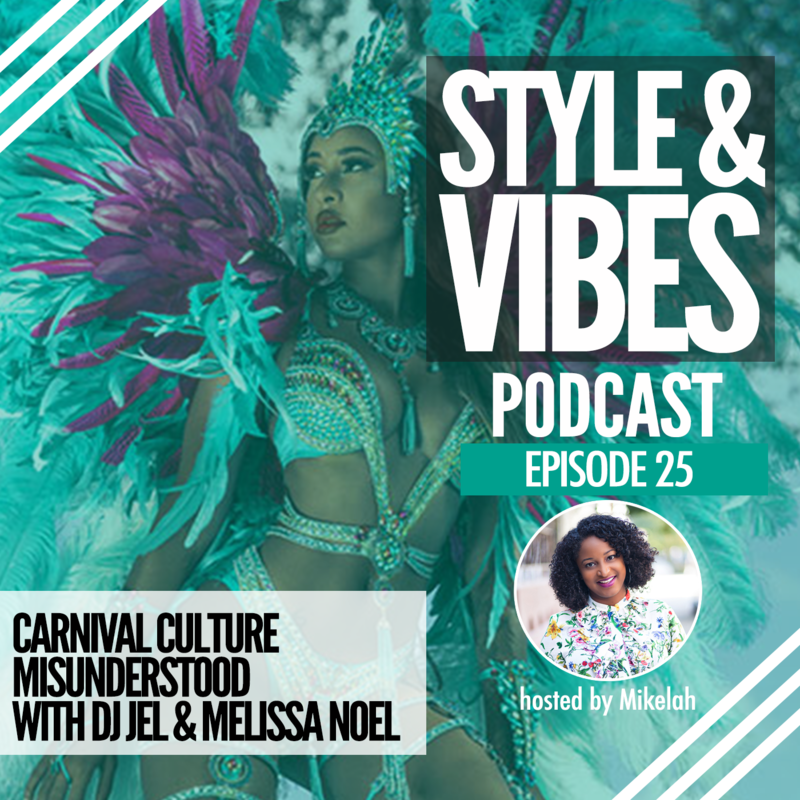 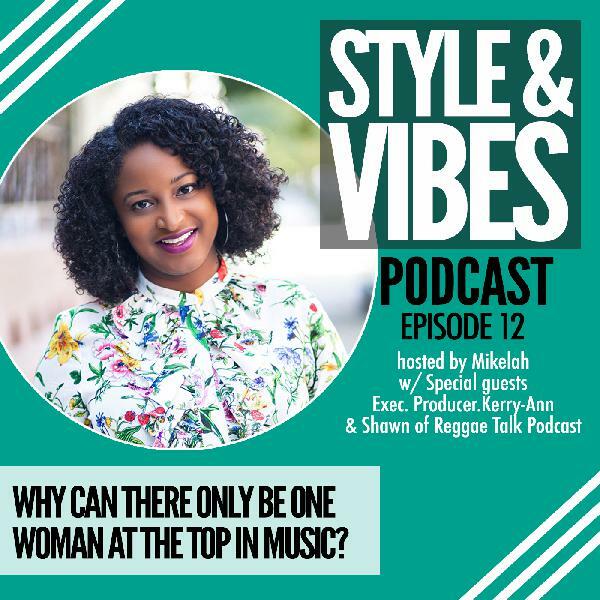 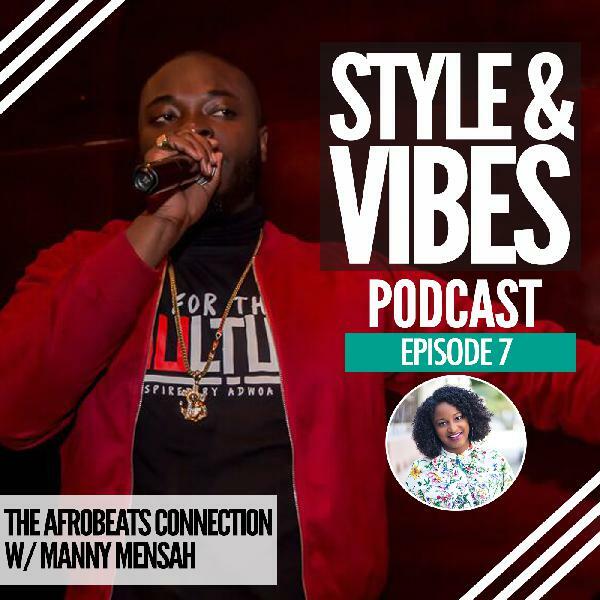 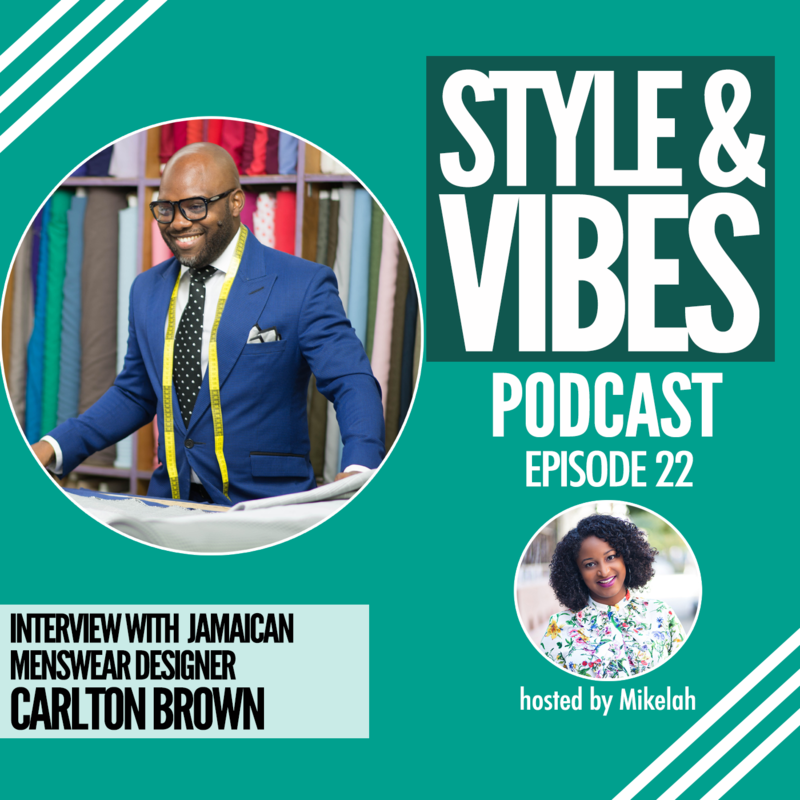 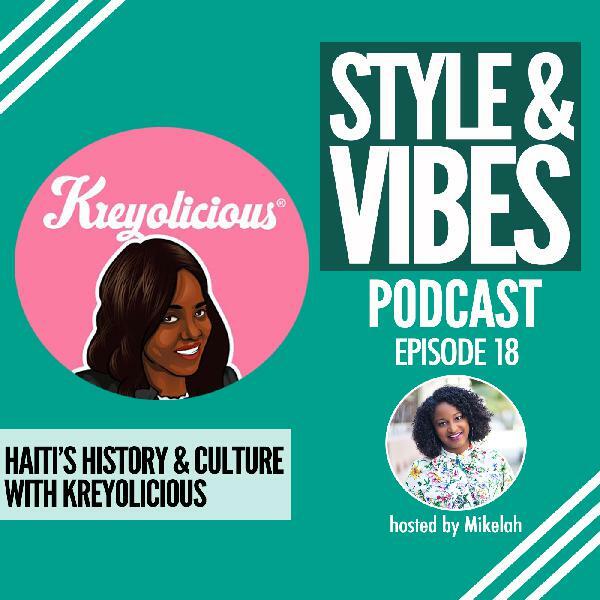 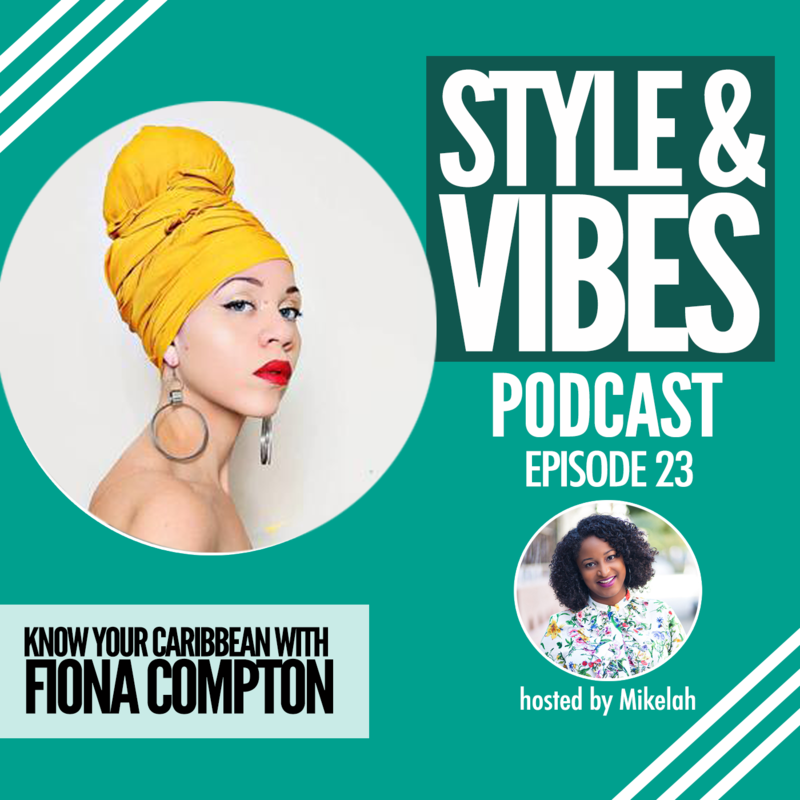 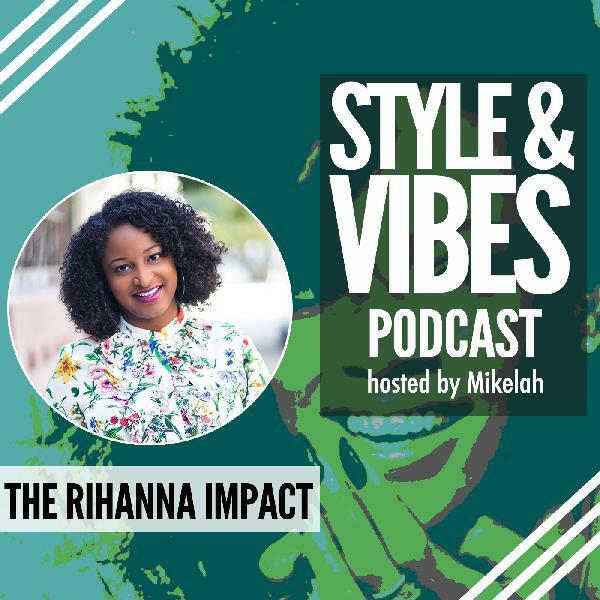 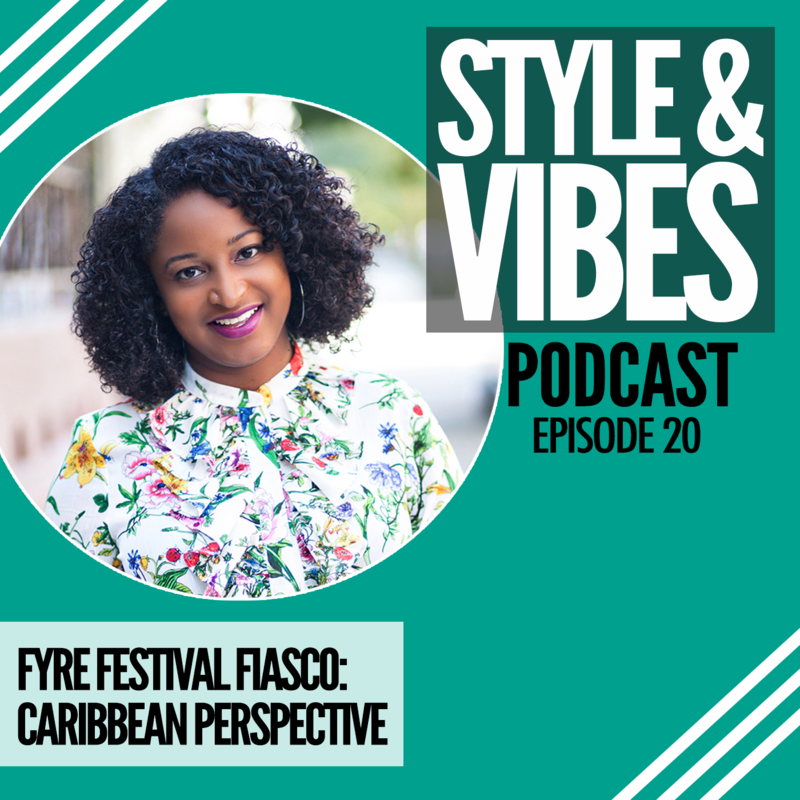 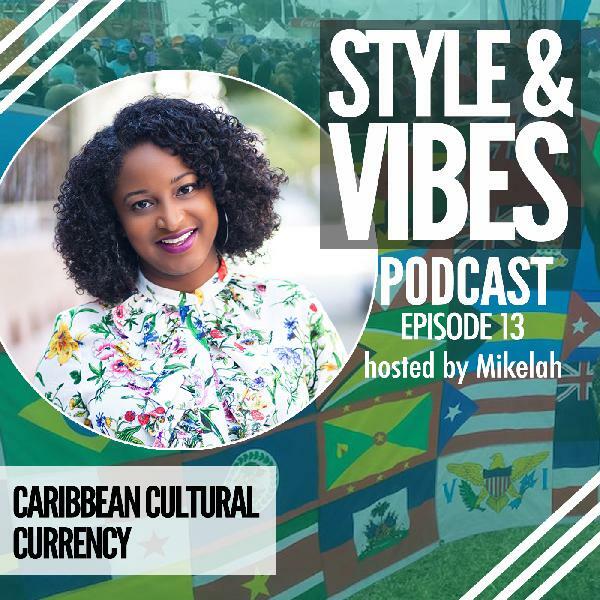 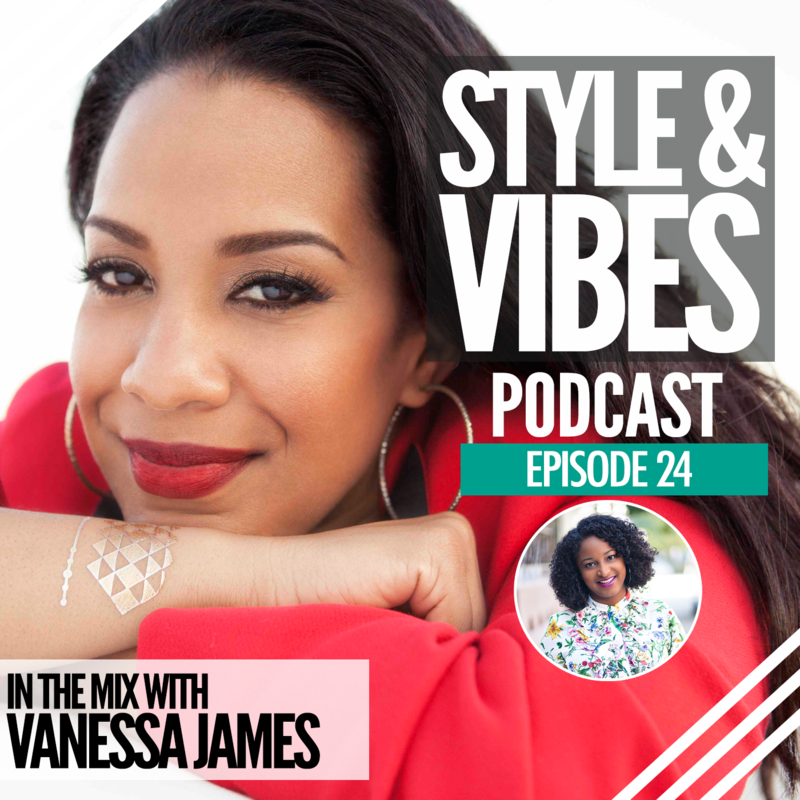 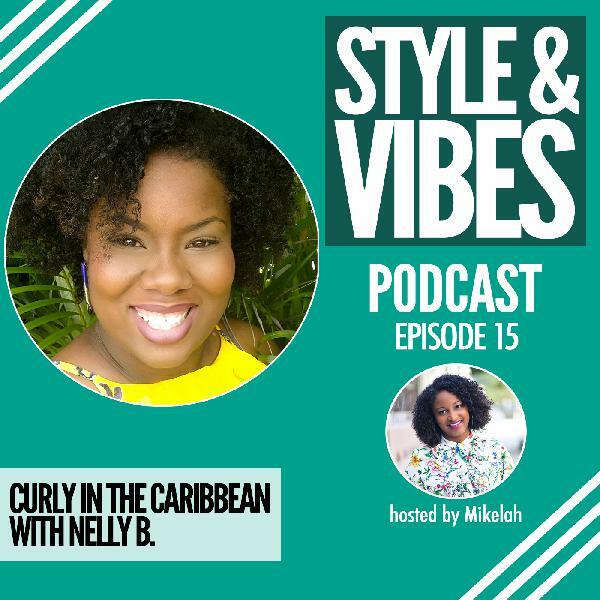 Discover The Style & Vibes Podcast: Exploring Caribbean Culture, Fashion, Music and more SV 21: Bad Mind! 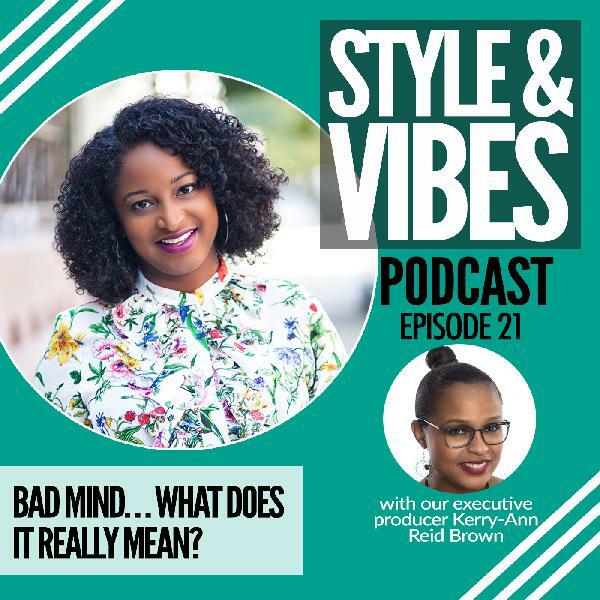 In this episode executive producer, Kerry and I dissect the idea of “Bad Mind.” A popular idea in Caribbean music, particularly Dancehall we talk about why the term is so popular, how it is used and know the difference between “Bad Mind” and constructive criticism. 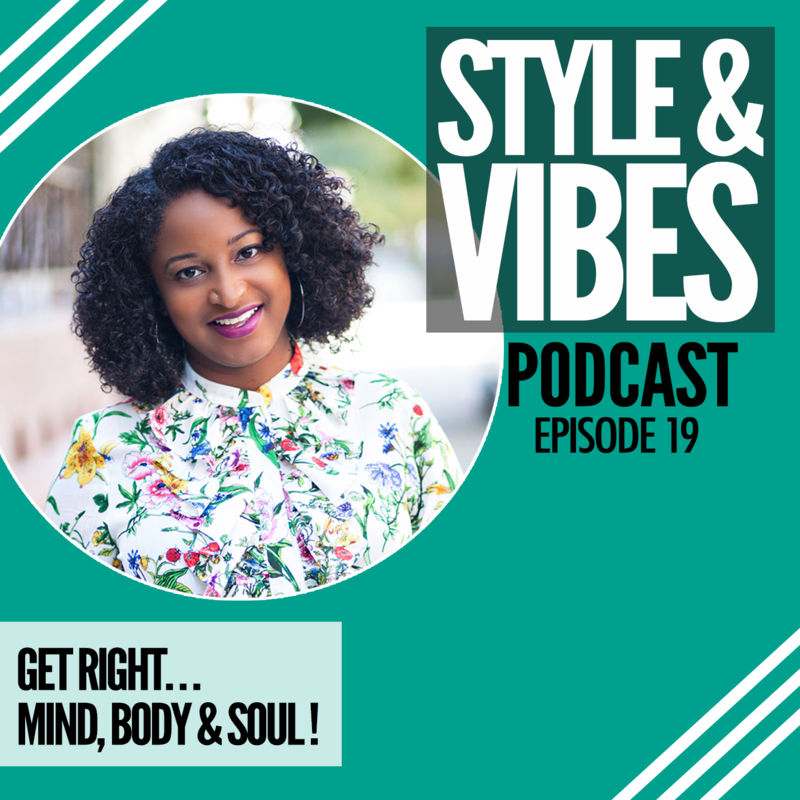 SV 19: Get Right...Mind, Body & Soul!